Leadership — Each of the people on this list are leaders in their field, and most have either founded or run a successful technology company. Applicability — While most of the ideas and products credited to the people on this list are used by large percentages of the world’s populations, those products which have directly improved the lives of large numbers of people were given higher priority when it came to ordering this list. Awards & Recognition — Many of the people and products on this list have been recognized by various groups for their contributions to both technology and society. Other — Those individuals with other notable accomplishments such as personal circumstances or educational background were also considered. Alex Kipman is the developer of Kinect, the most successful product in the Microsoft stable. The gesture-based controller is meant to provide a controller-less experience for the players of Microsoft’s X-Box, though countless “Kinect Hacks” have come up with a number of creative uses, including hacking the device to dispense candy and using it to create a virtual fitting room. 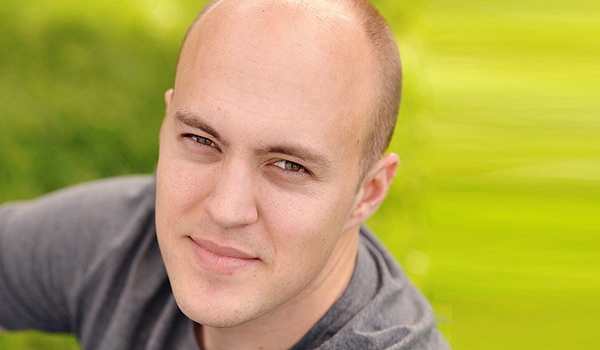 Kipman currently works for Microsoft, where he develops other products and works on Windows. Lauren States is the Vice President of Strategy and Transformation for IBM, and is responsible for their cloud computing strategy which includes the Smarter Planet Initiative and business analytics. Smarter Planet focuses on how companies use technology to proser, develop economically, and move society forward through innovation. 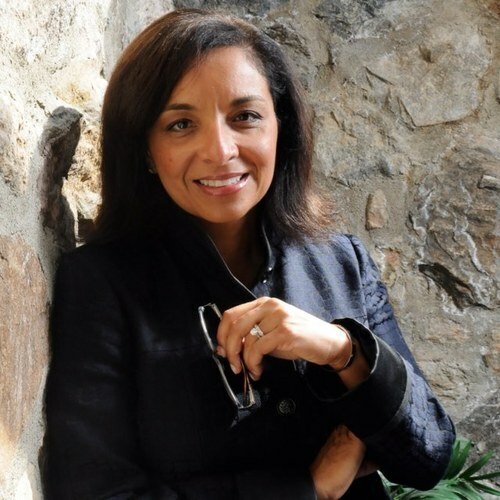 She joined IBM after attending college in the 1990s, where she quickly climbed the ladder. States launched IBM’s internal leadership development programs and appears on IBM’s Smarter Planet TV commercials. 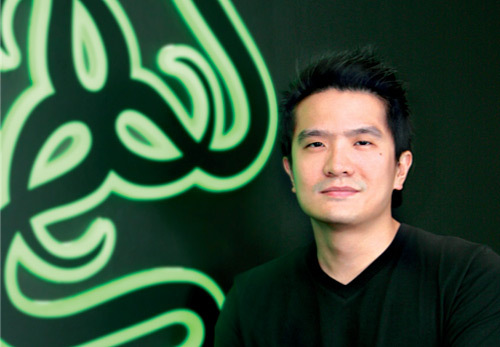 Min-Liang Tan is the cofounder and CEO of Razer, a gaming hardware company. Before founding his company, Tan studied and worked as a lawyer, but left all of that behind to pursue his goal of building PCs and accessories. Tan’s goal has come to fruition through his efforts with Razer, leading to many popular and award-winning PCs and tablets. Most notably, he launched Project Fiona PC, a crowdsourced project funded by 10,000 people who chose features like weight, thickness, chipsets, and prices. Razer’s newest gaming tablet is the Edge, combing the power of a PC and console into a tablet form. Ellison is the CEO of Oracle Corporation, the second largest independent computer software company next to Microsoft. Ellison, who is infamous for his ego and does not like to be in second place, has managed to make himself the third wealthiest man in the United States. 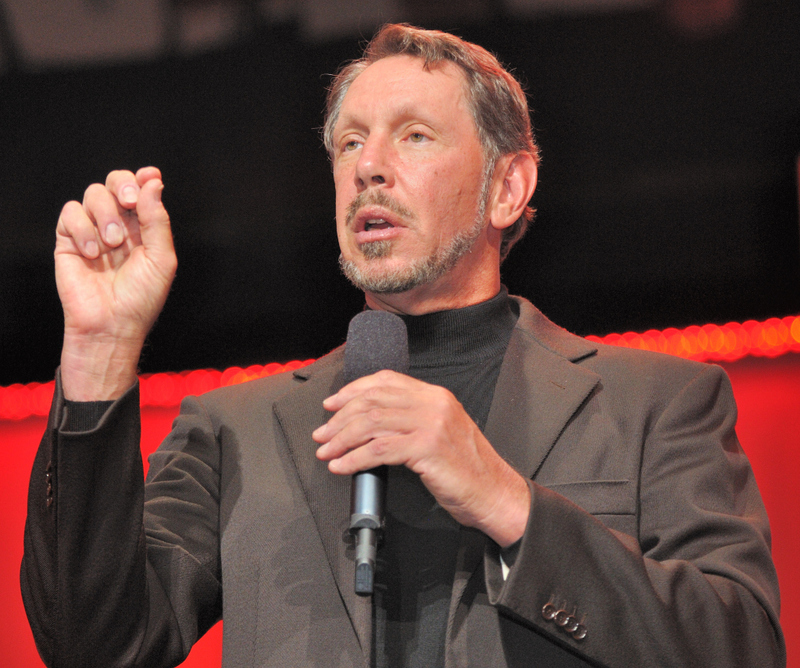 Since 2004, he has acquired more than 40 companies (including the massive Sun Microsystems in 2009) and is in the process of building Oracle into a transformed enterprise software industry. He was also an early investor in Salesforce, and is a major stockholder in NetSuite. Mayer is the president and CEO of Yahoo and, as the most visible woman in tech, is constantly surrounded by controversy. Mayer started out as Employee No. 20 at Google, where she was the company’s first female engineer. Mayer’s impressive Google resume includes work on Google search technologies, as well as Google images, maps, books, news, and toolbar. 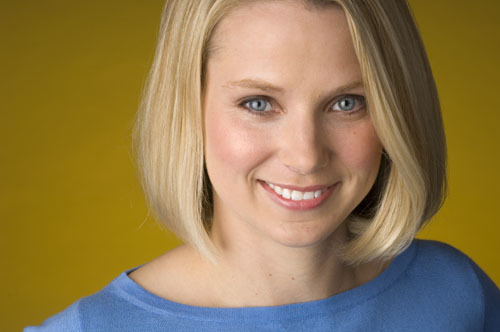 Her controvery stems from her decisions at Yahoo! including the ban on telecommuting and the institution of a Bell Curve-based performance review which leads to the lowest-performing employees being terminated. She also sits on the Board of Directors of Wal-Mart. Robby Walker, a child coding prodigy who attended college at age 9, is the co-founder of Zenter, a Powerpoint-like program which was bought by Google in 2007 when Walker was 23 years old. The Zenter app became part of Google App’s presentation software and was intended to be a replacement for Powerpoint. Walker worked for Google for three years working to improve the software before leaving to work on his current startup, Cue, which he co-launched with teenage cofounder Daniel Gross. Cue is a mobile app that turns email, calendars, and social media into an easily usable day planner. 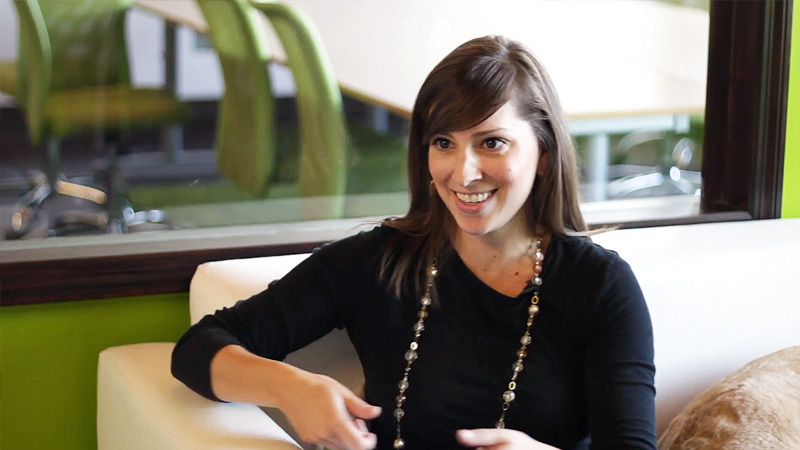 Leah Busque is the founder of TaskRabbit, a website and mobile app which allows users to outsource small jobs and errands. Busque got the idea while working for IBM as a software engineer; the concept was a web or mobile app through which neighbors could arrange tasks for each other to complete. TaskRabbit has become a huge success, partly thanks to a $25 million investment by Michael Eisner’s new investment firm, Tornante Comp. Her idea has lead to a cottage industry of other task-running sites based off the idea of service networking. 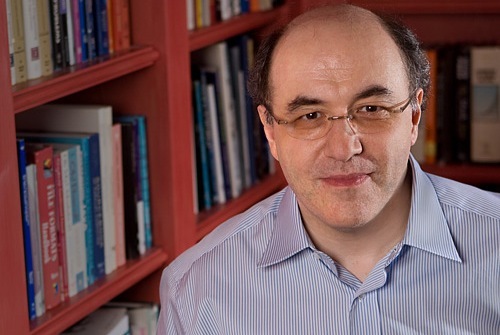 Stephen Wolfram has been working as a physicist and scientist for decades, but may be best known as the creator of Mathematica, a popular scientific software developer language, and Wolfram Alpha. The latter, named eponymously after its creator, is a search engine with the aim of making all systematic knowledge immediately computable and accessible to everyone. In other words, it is a mix of Google, a scientific calculator, and big data trend. The invention received major buzz at the popular SXSW conference. 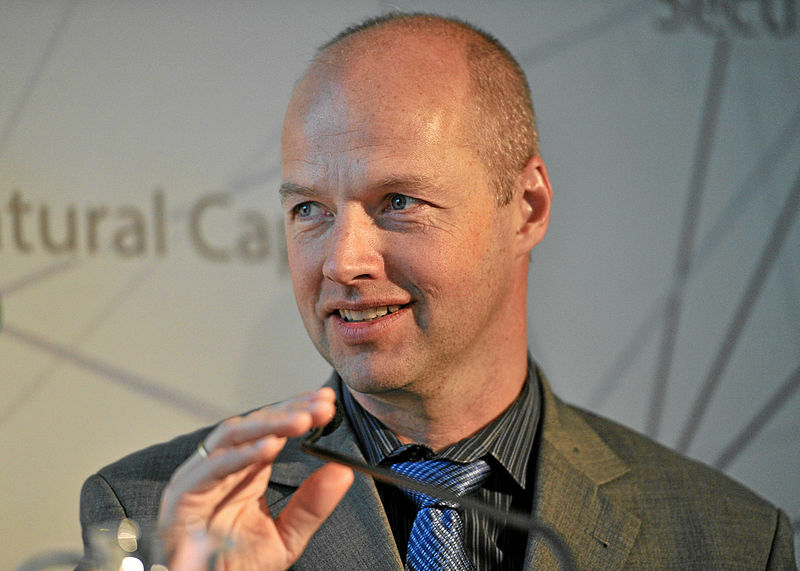 In addition to being a well-regarded professor at Stanford University, Sebastian Thrun is a Vice President and fellow at Google. He has been a leader in the field of robotics and Artificial Intelligence for decades, leading Stanford’s AI department since early 2000s. Since 2004, he has been building self-driving vehicles which, if successful, would completely revolutionize the way we travel and think about driving. As if that weren’t impressive enough, Thrun is also a co-founder of Udacity, which offers free interactive college classes from anywhere in the world. A Marshall Scholar at the University of Oxford, Shih is the CEO and founder of Hearsay Social, a social networking tool used by such high-profile companies as JPMorgan, Chase, Goldman Sachs, Allstate and more. 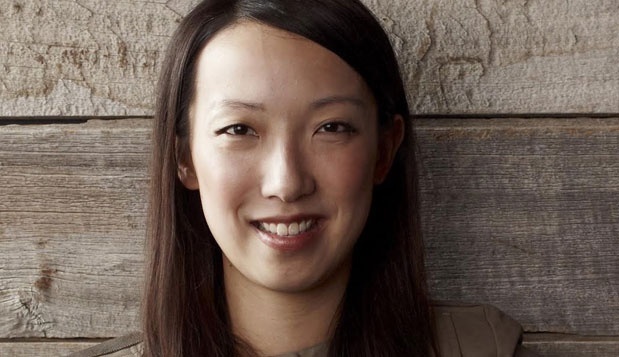 She cut her teeth as an engineer for companies like Microsoft, Google, and Salesforce, and in 2007, she developed the first social business app for Facebook called Faceforce. Shih currently sits on the board of Starbucks, and is the author of the bestselling business book “The Facebook Era,” which Harvard Business School routinely uses as a marketing textbook. 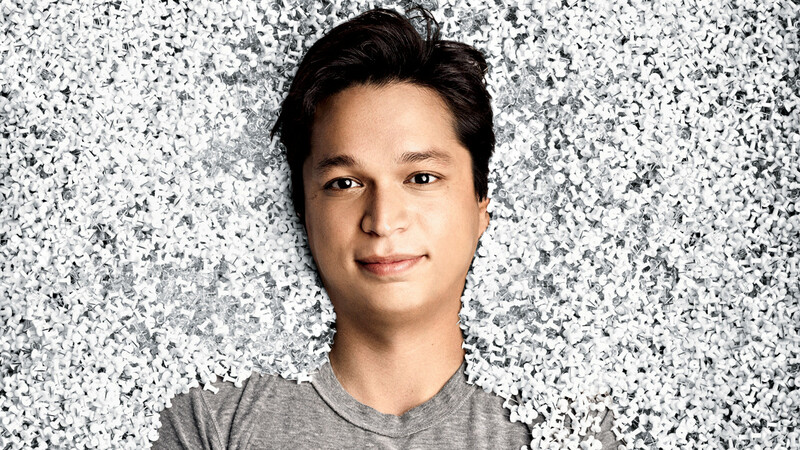 Ben Silberman is the cofounder of the web-based sharing social media site Pinterest, which enables its users to collect and organize thoughts, projects, and dreams. Collecting things has been Silberman’s lifelong love (as a child he collected stamps and insects). Silberman worked for Google for a short time, but ultimately left to launch his own company. He met some failure along the way, including a few failed iPhone apps which he co-created with his friend Paul Sciarra, and the initial failure of Pinterest. But instead of giving up, Silberman doubled down. At most recent count, Pinterest boasts more than 40 million users. In 2005, Bryan Cantrill invented DTrace, a realtime way to test software problems that has forever changed diagnostics. Cantrill began working at Sun Microsystems right out of college, and transitioned to Oracle when Sun was acquired by the larger company. 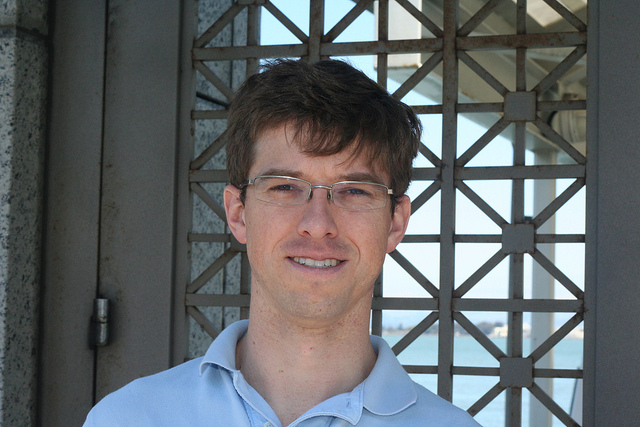 Cantrill then moved to cloud company Joyent, where he currently works as their Chief Technology Officer. Joyent is the face of node.js which is used by such big name companies as Microsoft, Uber, LinkedIn, Yahoo, eBay, and more. 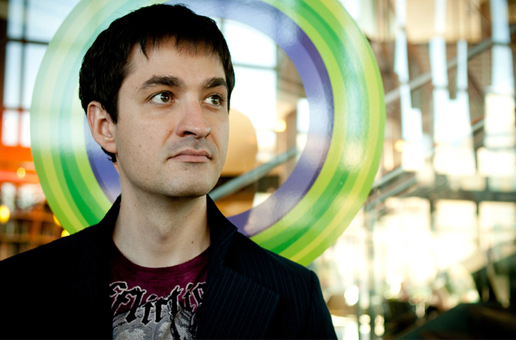 Kaufman founded Quirky, his third company, when he was only 24 years old. Quirky provides a base where inventors can collaborate on a product to work out all of the kinks. Then, when that product finally hits the shelf, all contributors take a cut of the profits. Quirky brings at least three new crowdsourced consumer products to market each week in big name stores like Home Depot and Amazon.com. Kaufman’s first company was started in high school and won Best of Show at Macworld 2006. At Macworld 2007, he asked 30k attendees to suggest his next project. That project became the Bevy case bottle opener that attached to an iPod shuffle, which was ultimately sold in 28 countries. Casado is the networking guru of VMwar. 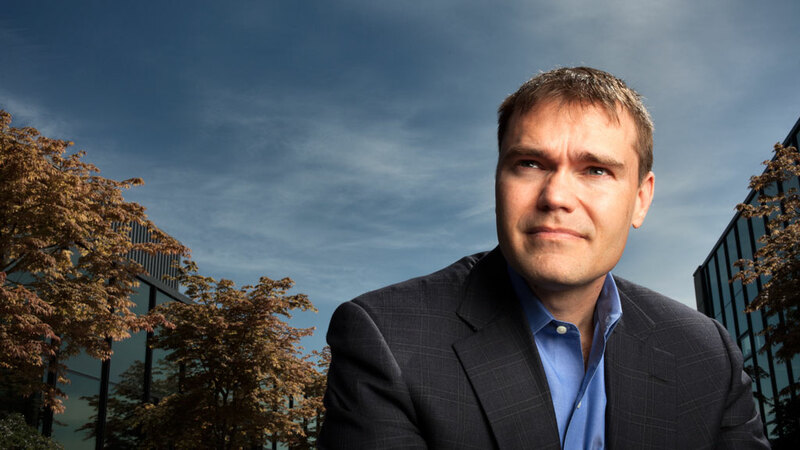 He invented OpenFlow, which uses a new way to build corporate networks called Software Defined Networking (SDN) and helps companies buy less networking hardware. The invention overhauled the $40 billion network equipment industry and Casado’s success promoted a wave of investment in other SDN startups. 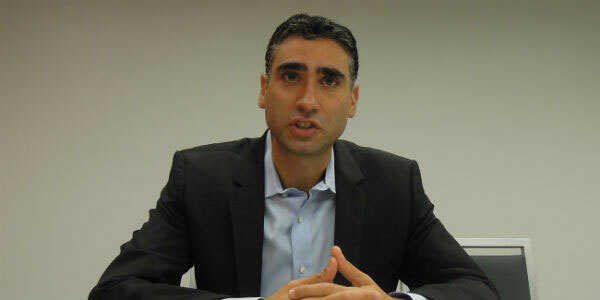 He also cofounded Nicira, a startup that was bought by VMware for $1.26 billion in 2012. He is currently helping VMware do for the network hardware industry what he did for the computer server industry. 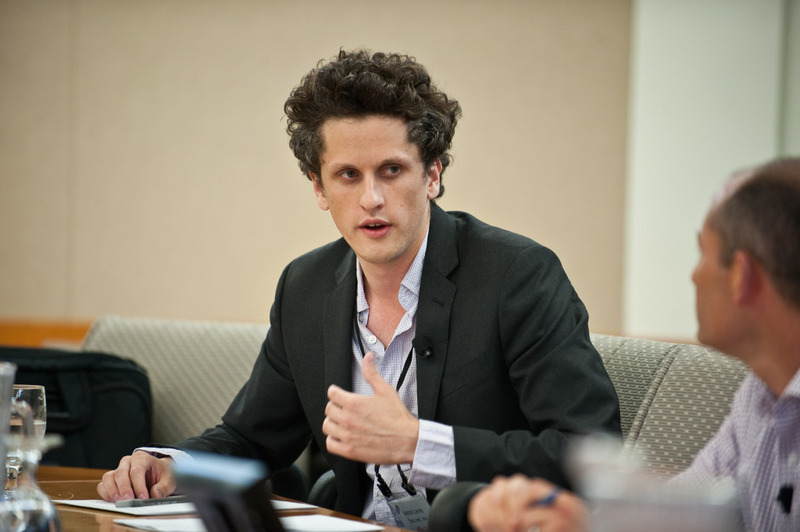 Aaron Levie dropped out of college to launch his innovative idea for cloud storage. He is the co-founder and CEO of Box, a file sharing service that offers more security and control than Dropbox, and is becoming increasingly popular with enterprise companies such as Procter & Gamble and Pandora. While he headed 15 startups as a teenager, it wasn’t until college that Levie got his winning idea. Since then, Box has fast become a platform, with 17,000 developers building custom apps and using Box for the file sharing portion. His unique file-sharing model has succeeded because it shifts the focus to business use as opposed to personal use. 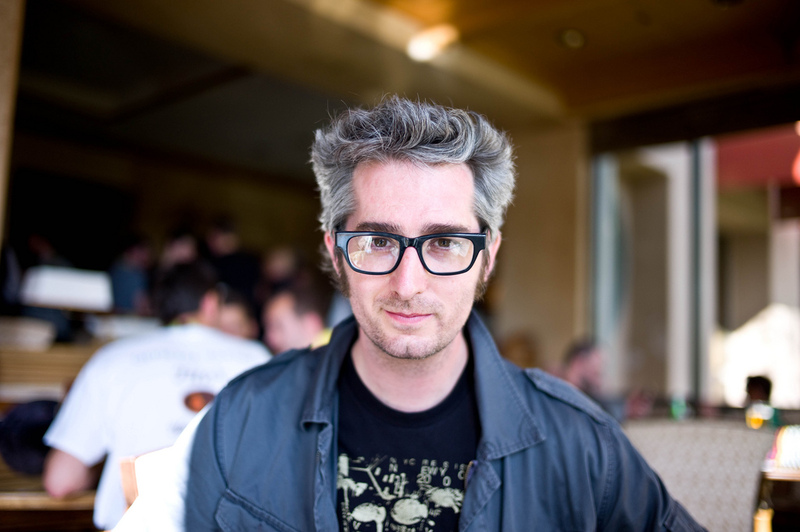 Bre Pettis is the cofounder and CEO of MakerBot, a 3D printing robot that can print physical 3-dimensional items. A regular 3D printer can sell for tens of thousands of dollars, but the MakerBot Replicator 2 sells for only $2,200. Affordable 3D printers have the ability to change the world by allowing advances in fields such as medicine, where they are being used to manufacture things like affordable prosthetics. Pettis also produces a very popular podcast series for MAKE magazine that helps people with Do It Yourself computer projects. Steve Ballmer may have officially left his position at Microsoft in early 2014, but his contributions to the tech industry are sure to keep his name relevant for years to come. Ballmer joined Microsoft in 1980 as a business manager. Once Gates retired, Ballmer, who was newly appointed to CEO, shook up the company by transitioning it away from its traditionally PC-heavy operations and towards cloud computing and other products. 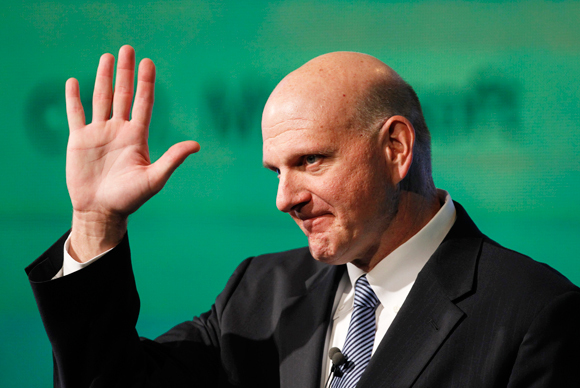 Ballmer oversaw the acquisition of Skype and diversified the product line to help with the company’s profitability. Ballmer is also the current owner of the Los Angles Clippers. 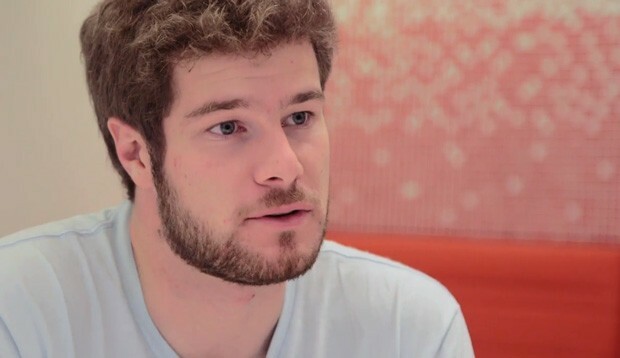 In the race for the perfect smartwatch, Eric Migicovsky founded Pebble Technology and designed the Pebble E-Paper Watch. The Pebble is customizable, accessorizes well with smartphones, communicates with your phone to display messages, and alerts you to notifications. When Migicovsky found it difficult to raise money on his own, he put the Pebble on Kickstarter to raise funds and gauge interest, ultimately raising over $10 million, making it the most successful product on Kickstarter up to that point. Apple recently released its own smartphone watch, showing a trend in the market towards wearable devices. 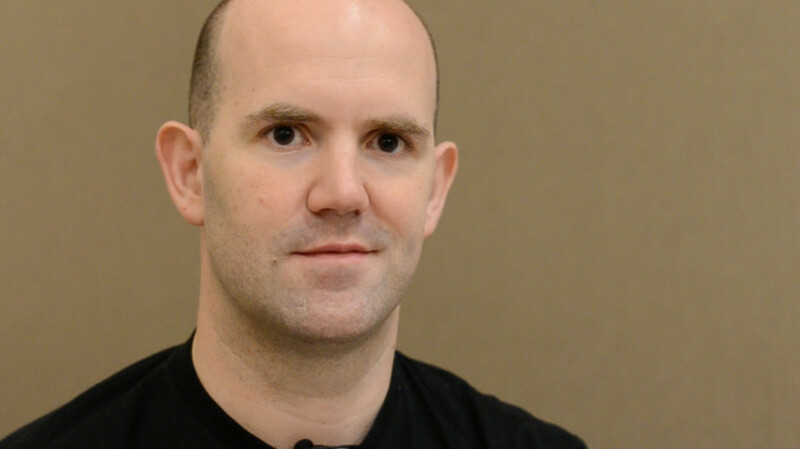 Eben Upton is the founder of Raspberry Pi Foundation, which promotes computer science in schools and sends the proceeds to charity. Upton’s $25 Linux computer, used by anyone from hobbyists to those in developing nations, is dramatically changing the industry through its unprecedented affordability. Aimed especially towards children, the computer is inexpensive to buy and easy to program. Roughly the size of a credit card, it took two years to develop. Additionally, Upton is a full time chip maker at Broadcom. 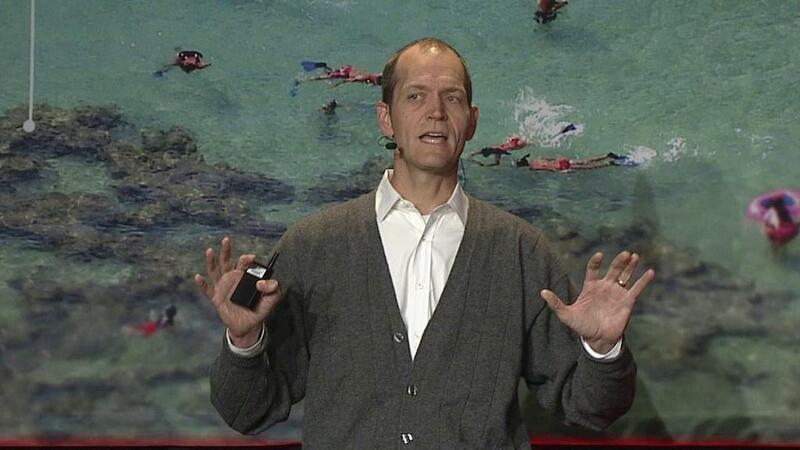 Doug Cutting is an open-source developer who has created multiple open software programs that are free for public use. He currently works as the Chief Architect at Cloudera, where he heads up his creation, Hadoop, an open source software used by thousands of big data technology companies. Previously, Cutting worked for Yahoo, where he was also an outspoken proponent of open source software. One of his developments, called Lucerne, is the search indexer used for open source giant Wikipedia. Cutting also created Nutch, a spider/crawler that leads clickers to Solr, a popular search engine that competes with Google Search Appliance. Julie Uhrman boasts a long resume as a game industry executive at companies including Vivendi Universal, IGN, and GameFly. Up against once heavy hitters such as PlayStation 4 and Xbox One, Urhman created Ouya, an Android-based console that runs its own version of the Android operating system. Ouya, which was released in June 2013, is designed to let anyone be a developer, with an easy-to-open case requiring only a screwdriver to add new components. Ouya was put on Kickstarter to gage interest and ended up raising $8.6 million from 63,000 donors. 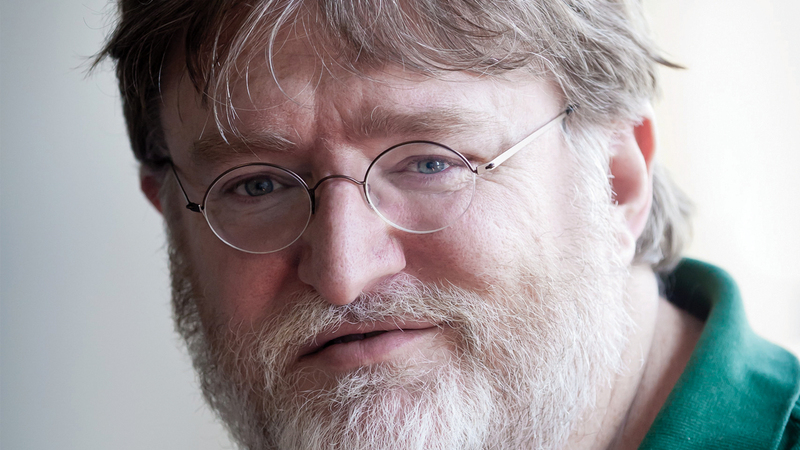 Valve Software may not organize itself with bosses, management, or bureaucracy, but the creative soul of its motivated staff is surely Gabe Newell, the man who founded the successful gaming company back in 1996. Valve is best known for its games Half Life and Portal, though its stable of over 2,000 social media games has over 50 million dedicated gamers as subscribers. Source, Valve’s search engine, has also become a popular game development tool. As social media-based games become more and more sought after, Valve Software is poised to become a leader in online gaming. Fadell is the founder and CEO of Nest, a smart, programmable thermostat that is changing the way we think about Smart Homes and saving energy. The Nest, which can be controlled through an app on your smartphone, learns your personal schedule to maximize efficient heating and cooling for your household. 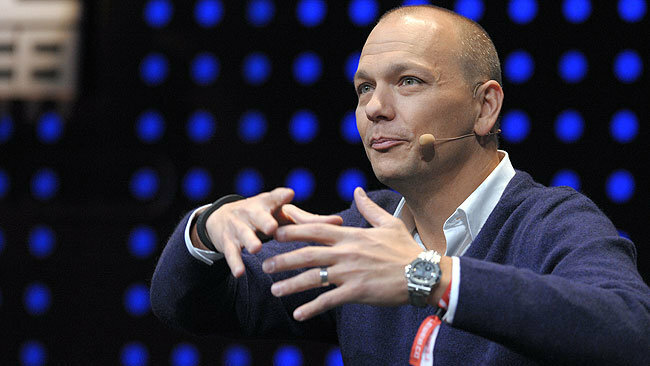 Formerly part of the Apple team, Fadell invented the click wheel that helped create iPod and worked on the first three iPhones. Before his stint at Apple, he built products for Philips Electronics and has accumulated over 300 patents to his name. 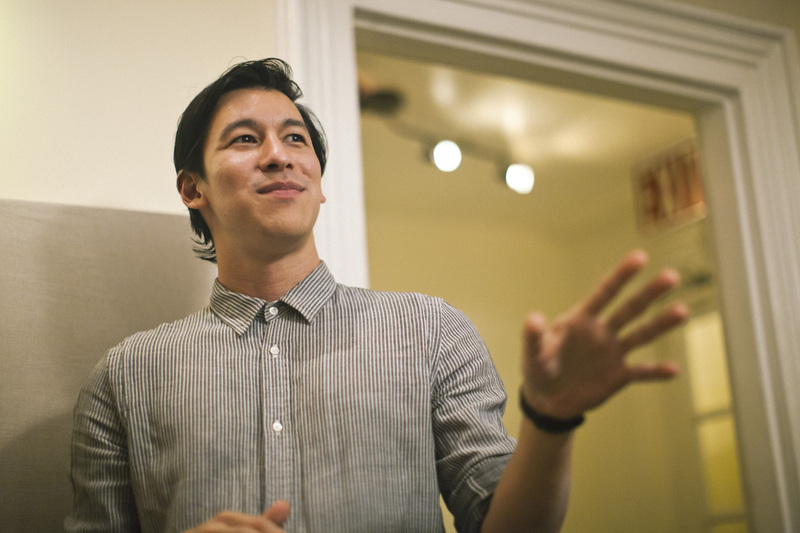 Perry Chen is the CEO of Kickstarter, a crowdsource fundraising website that has helped fund thousands of projects, including several tech items on this list. Chen initially thought of the Kickstarter idea when he was trying to put together a concert. When he couldn’t raise the necessary funds, he thought it would be easier if people could fund the concert by buying tickets. This idea has since solidified the notion that crowdsourcing can work to raise millions of dollars for a variety of products and innovations that may otherwise have difficulty with traditional funding methods. 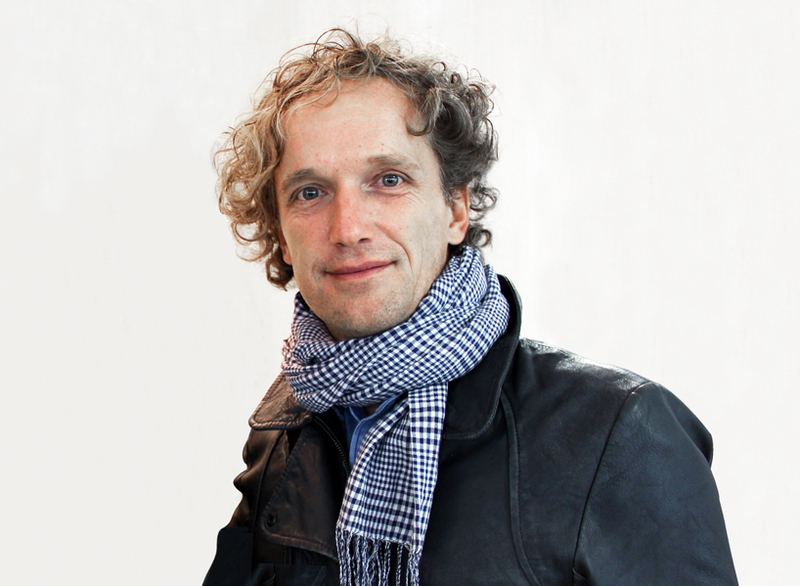 Yves Behar is the founder of Fuseproject, a versatile industrial design firm which makes products ranging from sports gear to consumer packaging to fashion. While the company is diverse, Behar is most famous for his tech projects. One of his more recent design triumphs was Ouya, an Android-based console which raised $8.6 million on Kickstarter. He is also known for designing the first $100 laptop, called the XO, for Nicholas Negroponte’s One Laptop Per Child program. Additionally, Behar is known for designing Jawbone headsets and contributing to the iconic Google homepage. 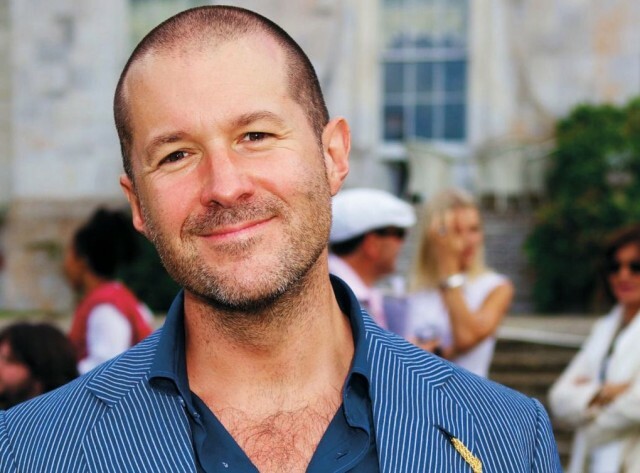 Though his name isn’t as well known to the average consumer as that of Steve Jobs, Jony Ive has proven himself essential to the success of the Apple company. Currently Apple’s Senior Vice President of Industrial Design, Ive has served on the design team for such best selling products as the Macbook Pro, iMac, Macbook Air, iPod, iPod Touch, iPhone, and iPad. Recently, rumors about Ive’s newest project were confirmed when it was announced that Apple will be soon be releasing the Apple Watch. Based on the sales numbers of Ive’s former projects, Apple Watch is bound to be a hit. Jeff Bezos is the Chairman and CEO of Amazon.com, an online store that has revolutionized the way people shop. Amazon started as an online bookstore and evolved into a conglomerate of products ranging from garden tools, to shoes, to groceries, to video streaming. Amazon continues to evolve, and recently began working towards producing television shows in an effort to grab a piece of the online streaming industry. Bezos also dabbles in human space travel through his company Blue Origin, and acquired the Washington Post in 2013. You may have visited your favorite hot dog food cart or been to your local florist and had your credit card slipped through one of those black or white squares stuck on a smartphone. Called Square, Dorsey is the CEO of the company that makes those efficient mobile payment machines for small businesses and personal use. The free Square reader and its app turns a smart phone or tablet into a cash register. 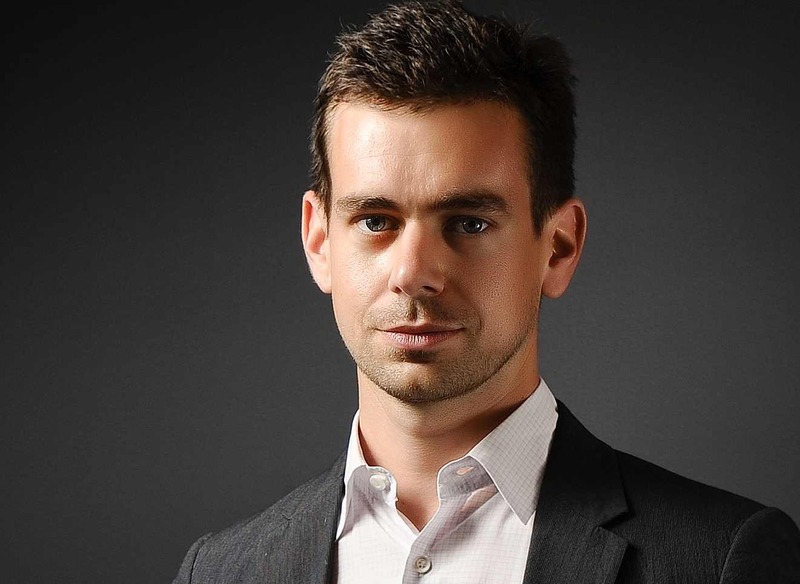 Before he revolutionized this new way we make payments, Dorsey (a self-taught programmer) cofounded Twitter and was its first CEO. Nothing has ever changed the way news and information spreads like Facebook has, and in many ways, we have Sheryl Sandberg to thank for that. Sandberg is the COO of the popular social network, which boasts over 200 million users per month. 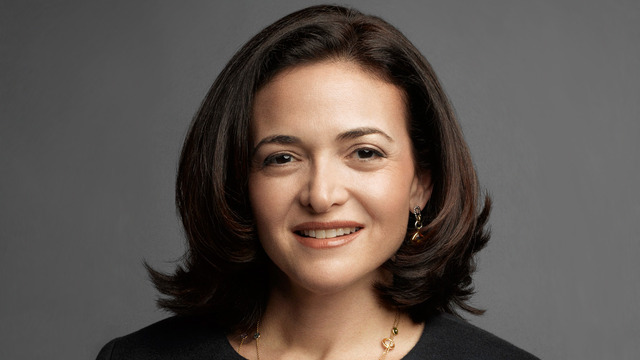 Mark Zuckerberg, Facebook’s founder and CEO, may be the more visible face of the company, but Sandberg is undoubtedly the driving force behind its extreme success. She is also the author of “Lean In,” the bestselling business book/memoir released in 2013. 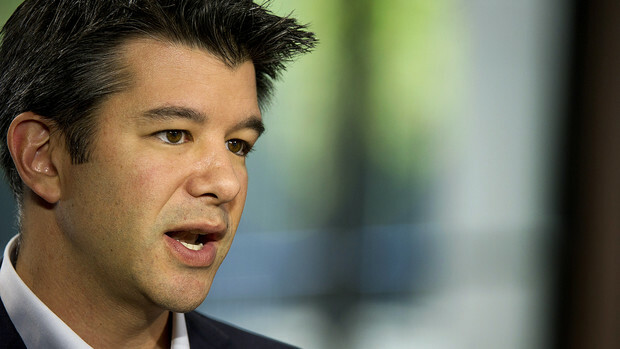 Camp is the co-founder and Chairman of Uber, the controversial private car service which taxis passengers from one side of the city to the other for low fares. Not only is Camp changing the way people transit, he is changing the taxi industry itself: Uber drivers need not enslave themselves to taxi companies in order to work, they merely undergo a background check and receive an iPhone with the requisite programs to begin driving. Before kicking this beehive, Camp also founded Stumbleupon, a social sharing site with 25 million users and SeriesG, an angel investment company. Camp is currently in the process of launching Blackjet for Uber-like air travel that allows customers to book seats on a private jet for business-class prices.